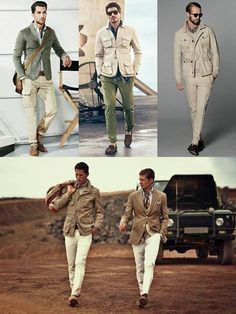 1.The best colors for safari wear are neutral colors like beige, khaki, tan, fawn etc. Not only do they keep you cool, but they help you blend in with the environment, and also look the part which adds to the fun. Steer clear of the color blue as this is the preferred color for tsetse flies, and also of the color black as you will feel too hot. Bright whites reflect light and can startle the animals. Experiment with splashes of red and purple, emulating the Maasai and Samburu tribesmen who live amongst the wildlife. 2.Cotton and linen work best in the bush as they look good even when crumpled and sweaty. They also age well and can be easily washed. 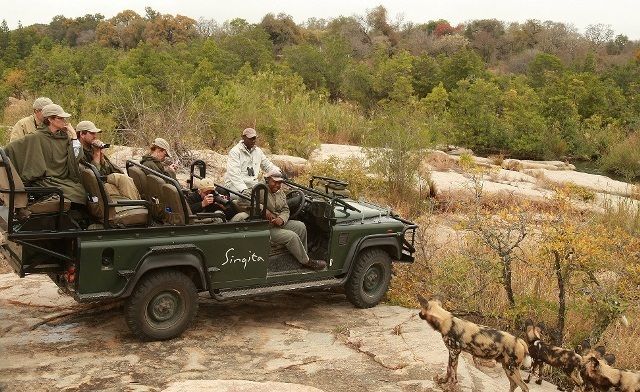 3.Dress in layers – more layers for that early morning game drive, or balloon safari when there is a bite in the air, and fewer layers later on in the day, when the sun is high. Ensure you are fully covered, especially your ankles, during the sunset hours as this is when mosquitoes tend to bite. 4. Think about what you’ll actually need as many of us tend to pack needless items that we never wear. Pack as sensibly as you can, looking for fabrics that are light and breathable, as there is a high possibility that you will be in the same clothes the whole day. 5. Keep it simple. Think about it…the less you have to worry about what you are wearing, the more energy you will have to be where you are, and appreciate the stunning landscapes and wildlife around you. 6. 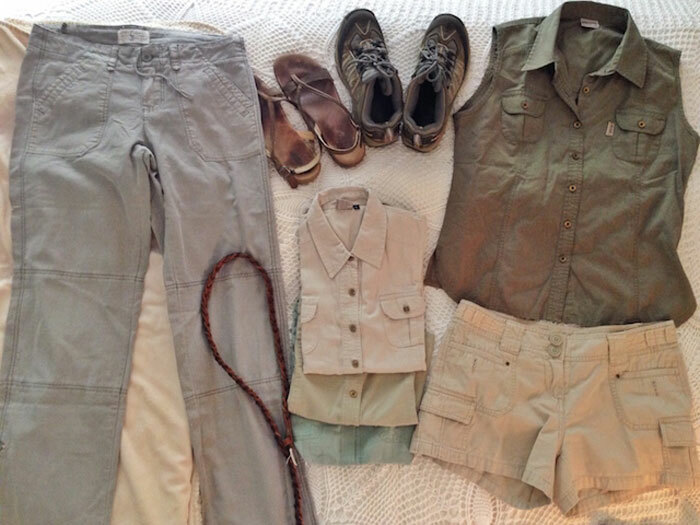 Look for clothes and accessories that are easy to put together – think about dressing in a dim light at 5.30am when you will be dressing for your early morning game drive. Leggings and long sleeved t-shirts are great staples to have. 7. Footwear should be sturdy walking shoes, which will also be comfortable on game drives and especially if you take a walking safari. Tip – although running shoes are fine, if you opt for the short hiking boots, you will get a bit of extra coverage to keep those ankle-biting mosquitoes away. 8. Create modules for your travel needs e.g you can pack all your ‘tech’ items like your IPad, smartphone,camera, chargers etc in one bag and your toiletries in another and then your self-care and first aid in another…when you pack like this you are less likely to forget something important. 9. Finally remember to keep lightly covered up when the sun is high so you don’t expose your skin to the sun. A wide brimmed hat is an asset when the sun is strong. Also carry a scarf, which is useful for wiping off the dust from your camera lens while in the vehicle.